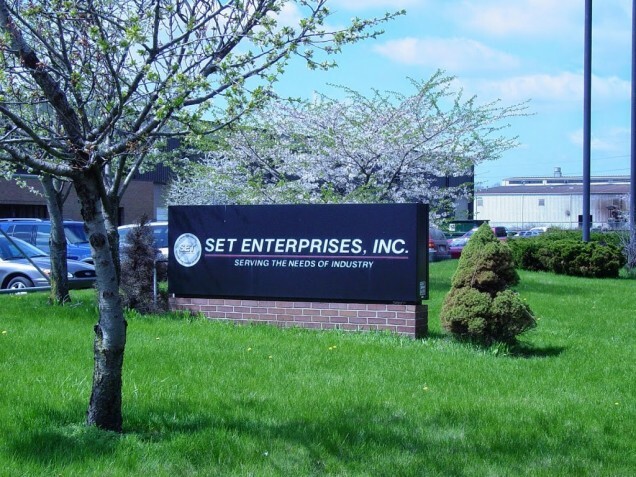 SET Enterprises, Inc. is a Minority/Veteran owned company that processes flat rolled metal primarily for the automotive industry. It is located in the Local Development FinanceAuthority 1 district in Huron Township/New Boston. SET has been a leading metal provider in the automotive industry since 1989. The company primarily conducts business in the midwest region of the U.S. but has the capability to be a world wide supplier. SET has 5 locations across the region that provide flat rolled metal processing services to its customers including Chicago, IL, Detroit, MI. Jackson, MI. New Boston, MI. North Vernon, IN and Warren, MI. Manufacturing products/service include Steel/Aluminum, Blanking: Exposed/Unexposed, Slitting: Exposed/Unexposed, Metal Sales: Exposed/Unexposed, Warehousing, Galvanized Steel ID & OD Rings. Currently SET offers a have a Real Life 101 Scholarship Fund and its Board of Directors are committed to improving the higher education opportunities of at risk inner city youth. Their program provides funding, laptop computers, mentoring and tracking of our selected students. They will continue to support and provide guidance to these future leaders of tomorrow through our collective commitment and resolve. Their goal is to become a market leading flat rolled metal processing company and value chain intermediary partner to their core strategic customers and have plans to expand soon in HuronTownship., MI.